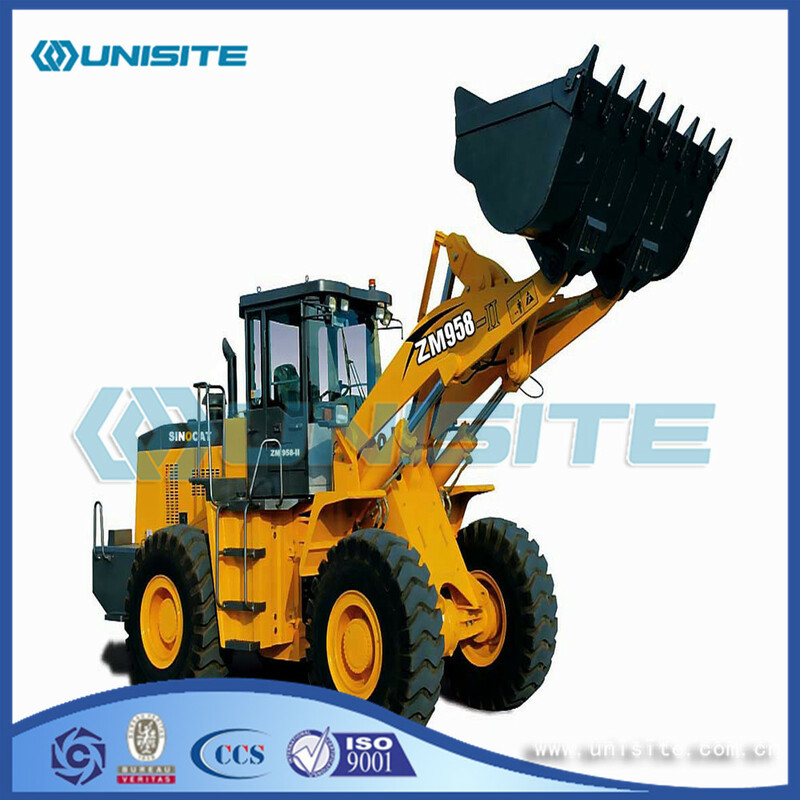 In the Chinese part of the product is also known for Construction Machinery, and in mechanical systems based on the State Council set up the industry approval referred to as mechanical engineering, has continued to the present. Countries on the delineation of the industry product range roughly the same, China Construction machinery and other countries comparison also increased the railway engineering machinery, forklifts and industrial handling vehicles, decoration machinery, elevator, pneumatic tools, such as industry. Hydraulic oil in the hydraulic system plays the role of pressure, lubrication, cooling, sealing, the selection of hydraulic oil is the main reason for the early failure and durability of the hydraulic system. 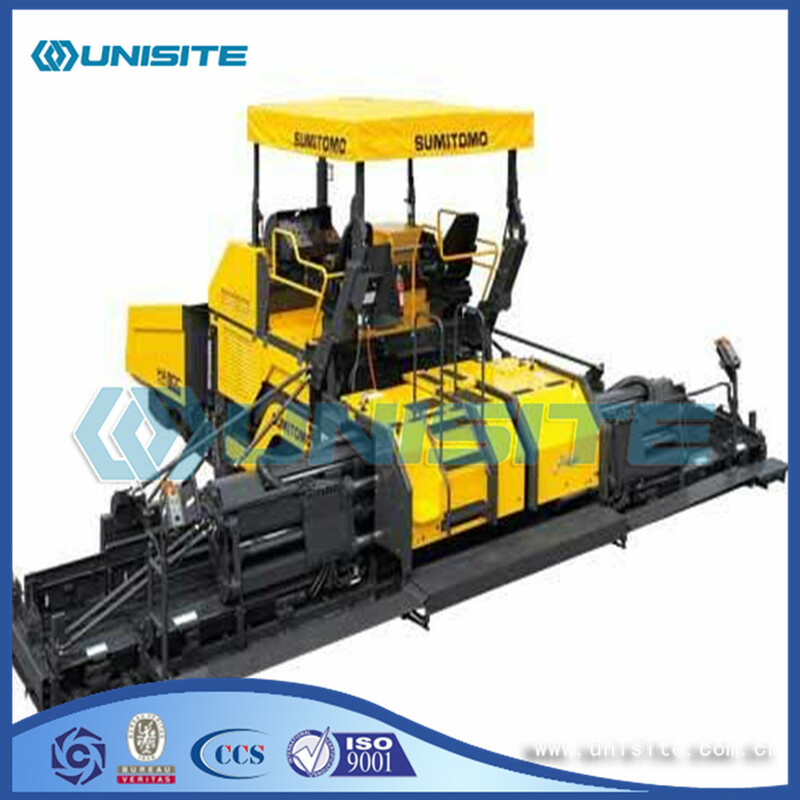 The hydraulic oil should be chosen according to the specifications specified in the manual, the special circumstances need to use the substitute oil, should strive for the same performance with the original trademark performance. Different grades of hydraulic oil can not be mixed in order to prevent the hydraulic oil to produce chemical reaction, the performance of the change. Deep brown, milky white, with the smell of the hydraulic oil is a metamorphic oil, can not be used. At present some engineering machinery hydraulic system set up a smart device, the device of some hidden trouble of the hydraulic system with warning function, but its monitoring range and accuracy have certain limitations, so the inspection and maintenance of hydraulic system should combine the results of the intelligent monitoring devices and regular inspection and maintenance. Clean hydraulic oil is the life of the hydraulic system. There are a lot of precision parts in the hydraulic system, some of which are provided with damping holes or gaps. If the solid impurity invasion will cause the precision coupling member strain, the card issuing, the oil channel blocking and so on, endangers the safe operation of the hydraulic system. General solid substance invasion pathways: hydraulic oil dirty; gas unclean tools; refueling and maintenance, maintenance accidentally; scaling and other hydraulic components. Looking for ideal Construction Equipment Machinery Manufacturer & supplier ? We have a wide selection at great prices to help you get creative. 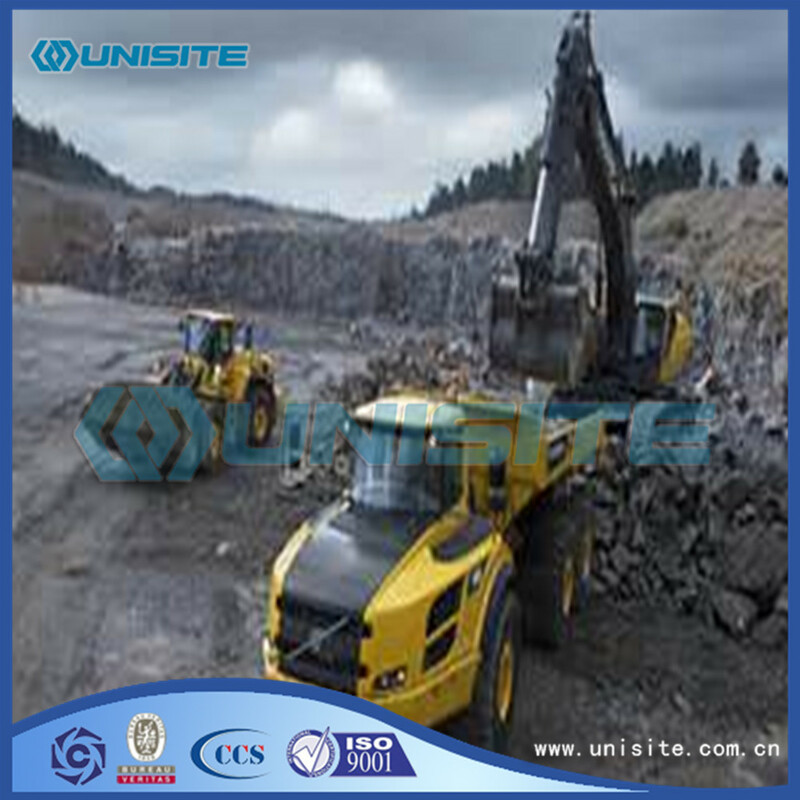 All the Construction Equipments Machinery are quality guaranteed. 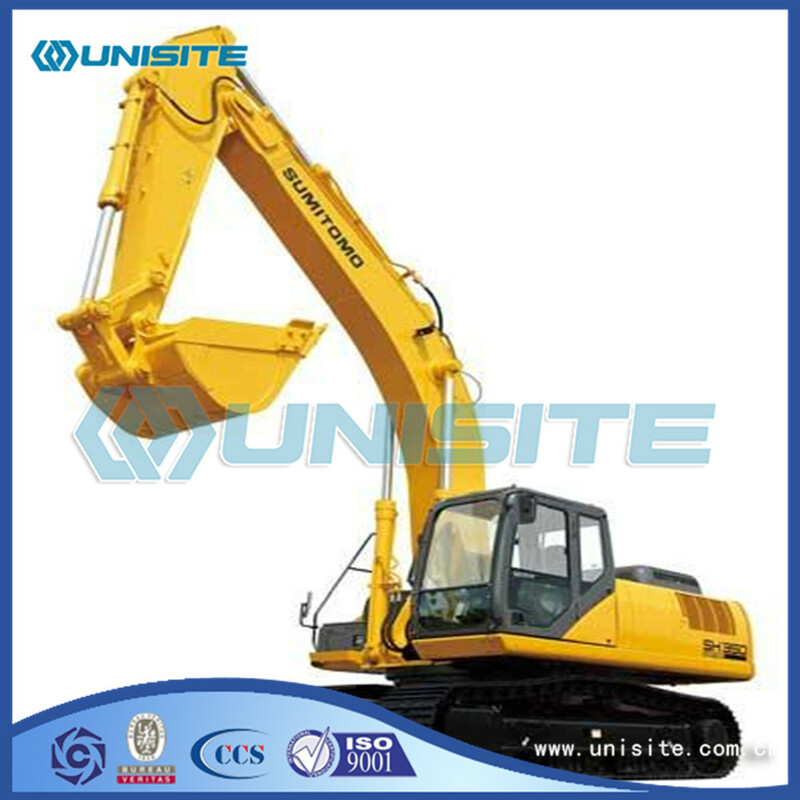 We are China Origin Factory of Constructions Equipments Machinery. If you have any question, please feel free to contact us.